Q: What does HR 7115 mean? Require that homemade firearms have serial numbers. The firearms industry enjoys insulation from the Consumer Products Safety Commission (CPSC) because firearms are subject to the tax imposed by section 4181 of the Internal Revenue Code of 1986 [26 U.S.C. 4181]. This tax, and excise tax, raises wildlife conservation dollars. 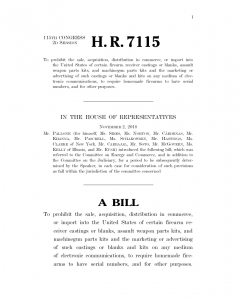 HR 7115 proposes to define certain firearm parts as “banned hazardous products” despite the prior exemption in the law. Per usual, it all comes down to the definitions of these terms. All three of these categories are seriously troublesome. First, a “firearm receiver casting or firearm receiver blank or unfinished handgun frame that at the point of sale [is not yet a firearm] and after purchase by a consumer can be [made into a firearm]” is INCREDIBLY broad. Technically, that definition bans raw billets of aluminum. After all, a block of aluminum is not a firearm and it could be turned into an AR-15 receiver by a consumer. This would conceivable shut down all AR-15 part sales. 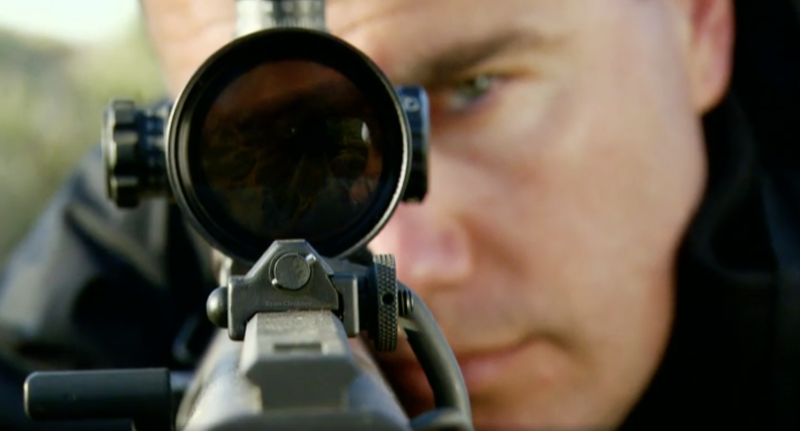 So, would full-auto bolt carriers be banned? The second relevant section of HR 7115 prohibits the advertisement of the items above. Currently, it is perfectly legal for a law-abiding citizen to manufacture their own firearm at home (sans serial number). This bill proposes to require that a serial number first be obtained from an FFL dealer. This causes a couple major problems. First, dealers currently have no mechanism to create an entry in their bound-books and “give birth” to a serial number the way manufacturer FFLs do. Second, how is the ATF going to ensure that the serial numbers are unique from dealer to dealer across the ocuntry? The dealer also has to inspect such homemade firearm within 90 to confirm the markings. This will introduce many problems… what happens to the dealer if the customer never comes in? How does the dealer confirm the proper height and depth requirements for markings? 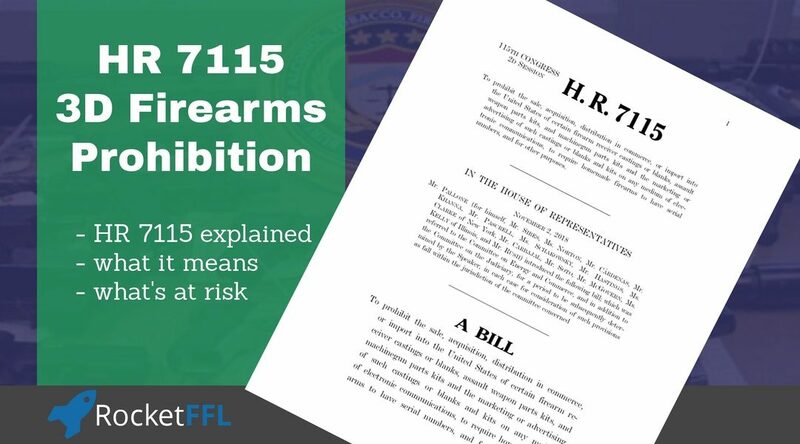 HR 7115 would ban the possession of any firearm currently made without a serial number. Would this turn into confiscation? It’s rare that federals laws ban currently existing items instead of “grand-fathering” them. This is obviously horrible news for the firearms industry – especially with Democrats in charge of the House. Hopefully President Trump and the republicans will stand in the way but he/they haven’t been too strong this far. This sounds like a great time to get your FFL. Not only could you make money on the serialization requirement, you also would have the ability to possess firearms that non-FFLs couldn’t. If you’re going to get your FFL, please DO NOT WAIT! 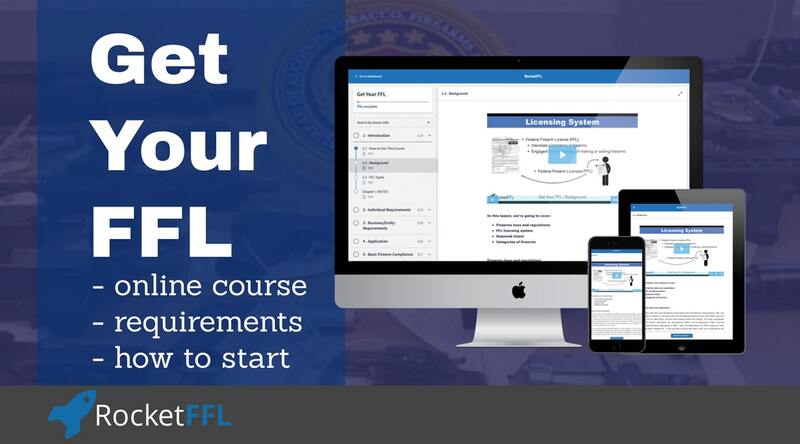 After your FFL course, it’ll take about 2 months to get your FFL. This Act may be cited as the “3–D Firearms Prohibitions Act”. SEC. 2. DO-IT-YOURSELF ASSAULT WEAPON BAN. (b) Enforcement.—Subsection (a) shall be treated as a ban under section 19 of the Consumer Product Safety Act (15 U.S.C. 2068). (c) Consultation.—In enforcing this section, the Consumer Product Safety Commission shall periodically consult with the Bureau of Alcohol, Tobacco, Firearms and Explosives regarding effective strategies for and methods of enforcement. (b) Enforcement By The Federal Trade Commission.—A violation of subsection (a) shall be treated as a violation of a rule defining an unfair or deceptive act or practice described under section 18(a)(1)(B) of the Federal Trade Commission Act (15 U.S.C. 57a(a)(1)(B)). 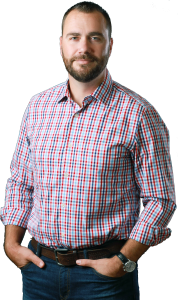 The Federal Trade Commission shall enforce this section in the same manner, by the same means, and with the same jurisdiction, powers, and duties as though all applicable terms and provisions of the Federal Trade Commission Act (15 U.S.C. 41 et seq.) were incorporated into and made a part of this Act. (c) Rule Of Construction.—Nothing contained in this Act shall be construed to limit the authority of the Federal Trade Commission under any other provision of law. SEC. 4. REQUIREMENT THAT HOMEMADE FIREARMS HAVE SERIAL NUMBERS. “(a) Request.—A person who has attained 18 years of age and desires to make a firearm, or obtain a unique serial number or other identifying mark for a firearm, may request a licensed dealer to issue a unique serial number or other identifying mark for the firearm, which request shall describe the firearm involved, and state whether the firearm will be (or is) a handgun. “(1) TREATMENT OF REQUEST AS TRANSFER PROPOSAL.—A request made of a licensed dealer pursuant to subsection (a) with respect to a firearm shall be treated as a proposed transfer of the firearm from the licensed dealer to the applicant, for purposes of section 922(t) of this title and section 103 of the Brady Handgun Violence Prevention Act, except that the Firearms Transaction Record involved shall indicate that what is being transferred is a serial number and not a firearm. “(2) ISSUANCE OF SERIAL NUMBER.—A licensed dealer may issue to an applicant a unique serial number and identifying mark for a firearm pursuant to such a request if, applying paragraph (1) of this subsection to the request, section 922(t) or other law would not prohibit the licensed dealer from transferring the firearm to the applicant. “(3) FEE AUTHORITY.—A licensed dealer may charge an applicant a fee for each serial number and identifying mark assigned and issued under this section, in an amount that is not more than the actual costs associated with assigning and issuing the serial number and identifying mark, and a fee for contacting the national instant criminal background check system with respect to the applicant. “(A) IN GENERAL.—It shall be unlawful for any person, in or affecting interstate or foreign commerce, to make a firearm, unless the person has obtained a serial number and identifying mark for the firearm under this section. “(B) MAKE DEFINED.—In subparagraph (A), the term ‘make’ means produce, construct, or fabricate by any means. “(C) if the firearm is made from polymer plastic, 3.7 ounces of material type 17–4 PH stainless steel, on which the unique serial number or identifying mark is stamped or otherwise permanently affixed, are embedded within the plastic. “(A) IN GENERAL.—Within 180 days after the date of the enactment of this section, the Attorney General shall, in consultation with licensed dealers, establish a system that enables the Attorney General to identify any licensed dealer who issues a serial number and identifying mark pursuant to this section. “(B) STANDARDS.—The system established under subparagraph (A) shall include standards for serial numbers issued pursuant to this section, which shall ensure that the serial numbers are at least as unique and capable of being traced, and at least as difficult to obliterate, as serial numbers issued pursuant to section 923(i). “(B) the number of arrests for violations of this section.”. (2) in paragraph (5), by adding at the end the following: “For purposes of this paragraph, the issuance of a serial number and identifying mark for a firearm in violation of section 923A shall be considered a transfer of the firearm in violation of section 922(t).”. (c) Clerical Amendment.—The table of sections for chapter 44 of such title is amended by inserting after the item relating to section 923 the following:“923A. Serial number requirement for homemade firearms.”. (8) the term “semiautomatic shotgun” means any repeating shotgun that utilizes a portion of the energy of a firing cartridge to extract the fixed cartridge case and chamber the next round and requires a separate pull of a trigger to fire each cartridge. (6) a semiautomatic version of an automatic firearm. Nothing in this Act shall be construed as limiting the ability of a State to enact more restrictive gun-related laws, or bans on firearm receiver castings, firearm receiver blanks, assault weapon parts kits, or machinegun parts kits. (a) In General.—Except as provided in subsection (b), this Act and the amendments made by this Act, shall take effect 180 days after the date of the enactment of this Act. (b) Exceptions.—Subsections (a), (b), and (d), and the second sentence of subsection (c)(2), of section 923A of title 18, United States Code, as added by the amendment made by section 4(a) of this Act, shall take effect on the date of the enactment of this Act.